46. Big Achievements by my students: Congratulations! I am overjoyed with what my students are doing at Brushwood Center, and like to share. We all enjoy the creative process greatly regardless of the results, of course! However, I would like to share a few big achievements we have made. 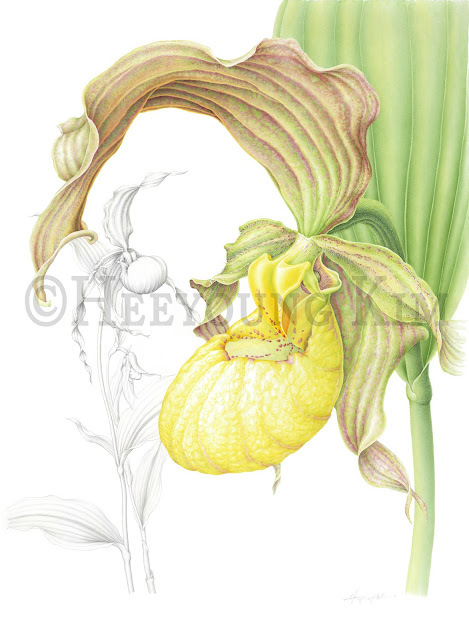 For New York Horticultural Society and ASBA Annual International Botanical Art Exhibition, Ramiro Prudencio and Heeyoung Kim accepeted (this year). All these four venues are very prestigious botanical art exhibition places in the world. Congratulations on the featured artists, and thank you all for your encouragements in the class. I appreciate your support and participation.